".. he can resume winning ways in calmer waters in the 20:19 open standard." It's the final of Poole's Golden Crest this evening and the superstar that is KING ELVIS (Trap 6) can leave the building with the big prize in the main event at 19:46. The 2017 Greyhound of the Year has continued to be a regular in these major finals for the McNairs and has brushed his rivals aside here over the last fortnight. More glory awaits. OWER BOY BULLET (Trap 6) was one of those to taste defeat behind King Elvis in the Golden Crest heats and he can resume winning ways in calmer waters in the 20:19 open standard. An early bump ended his chance last week and he looks to hold all the aces this evening. 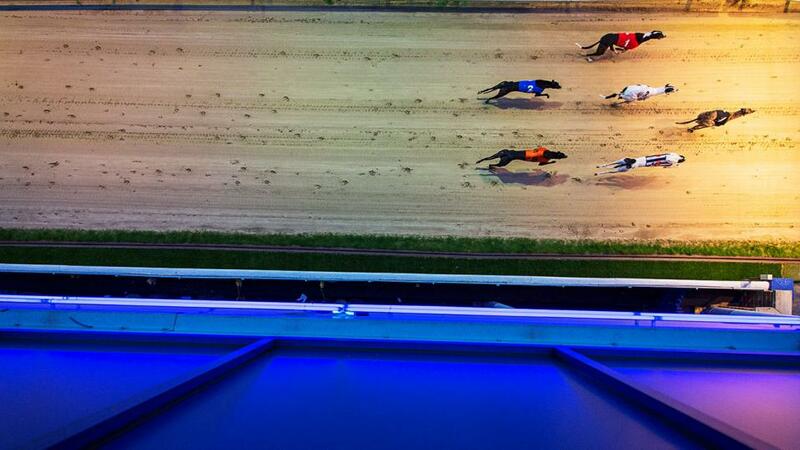 DROOPYS RENATA (Trap 5) can resume winning ways in the 20:53. She struck in good style from the front a week ago and kept on well after a slow start when bidding to follow up on Tuesday. This looks a weaker race.